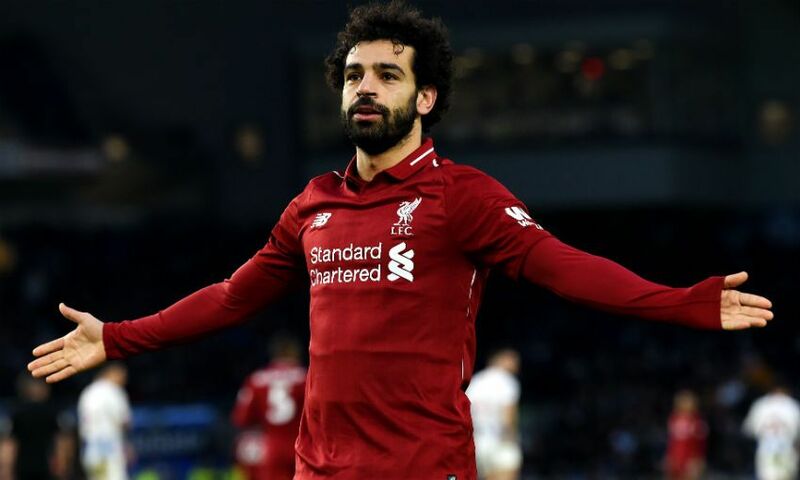 Mohamed Salah was again the difference between Liverpool and Brighton and Hove Albion on Saturday. 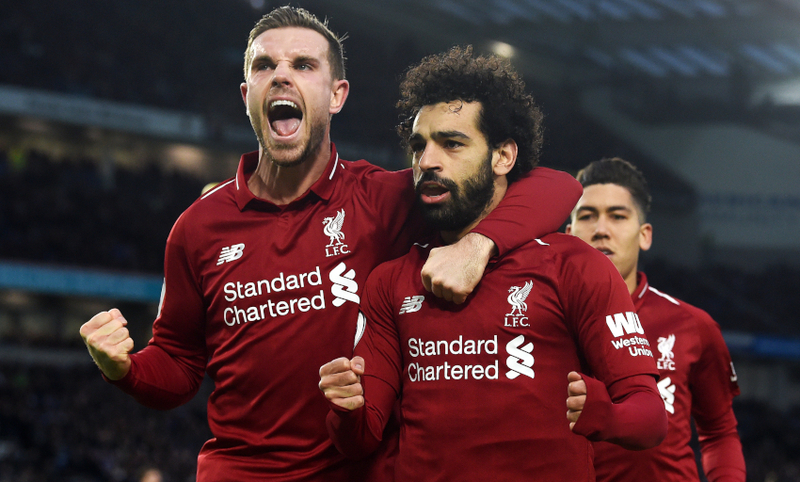 Just as he did at Anfield earlier in the season, the No.11 struck decisively at the Amex Stadium to earn the Reds a 1-0 victory over the Seagulls. Salah’s confidently-dispatched second-half penalty earned a hard-fought yet deserved win that, temporarily at least, extends Jürgen Klopp’s side’s lead at the top of the Premier League to seven points. ‘Striking back’ is a phrase Klopp employs regularly when discussing the necessity to respond positively to setbacks. And Liverpool doing just that in the Premier League has become par for the course under his management. Klopp has never lost consecutive top-flight matches during his Reds tenure, with his record following defeats in the division now featuring 12 victories and eight draws. Results-wise, Liverpool have quite literally been perfect against teams currently placed outside the Premier League’s top five so far this season. 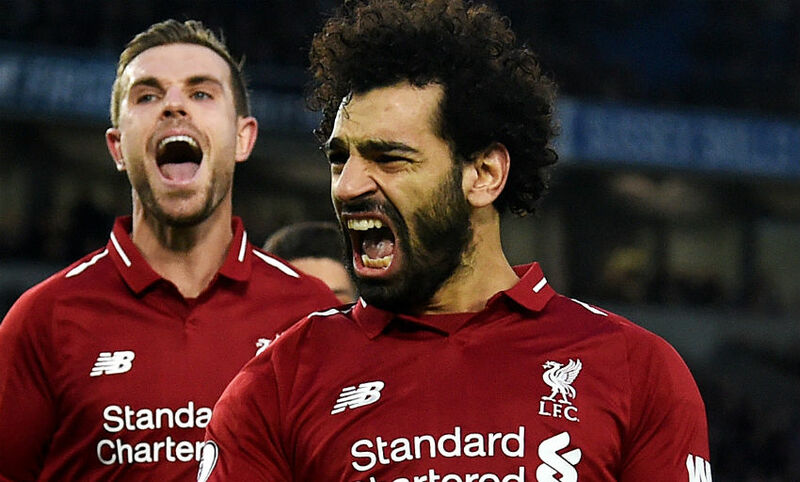 Heading into Saturday’s game at the Amex, the relentless Reds had won all 15 of their meetings with those sides - and Salah’s firmly-struck penalty made sure that hugely impressive sequence was extended to 16 games. With Dejan Lovren and Joe Gomez absent, and Joel Matip only fit enough for the bench after his month-long lay-off with a collarbone injury, Klopp once again deployed Fabinho at centre-back. The Brazilian, a midfielder by trade who regularly plays at right-back for his country, put in an accomplished display in the unfamiliar role during the FA Cup third-round tie against Wolverhampton Wanderers earlier in the week. 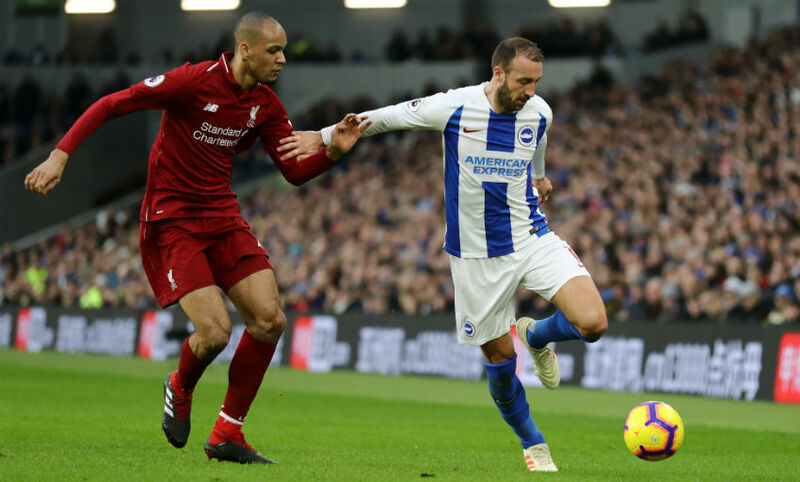 A repeat of that performance followed at the Amex as, alongside the returning Virgil van Dijk, Fabinho dealt with the twin threat of Glenn Murray and Jürgen Locadia with an air of confident authority. And, for good measure, he also produced a superb, last-ditch block to deny Pascal Gross shortly after Salah had broken the deadlock. Salah won’t be giving up his Golden Boot easily, it’s fair to say. The No.11’s spot-kick represented his 14th Premier League goal of the season - moving him joint first with Harry Kane and Pierre-Emerick Aubameyang in the race to be the division’s leading marksman. Also, Salah has now scored the opening goal in nine top-flight games this term, at least three more than any other player. There was a pair of milestone appearances for Liverpool on Saturday. Sadio Mane played his 100th game for the Reds, and Van Dijk brought up his 50th match for the club while contributing to a vital victory.